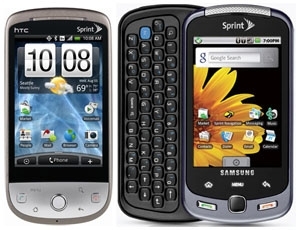 Sprint getting Android 2.0 in 2010 | Android Blast! Sprint will be getting Android 2.0 in the first half of 2010. Instead of the normal press release the company tweeted the news on its official Twitter account. The HTC Hero and Samsung Moment will both be upgraded when this happens but no firm date has been given. We hope it's sooner than later.